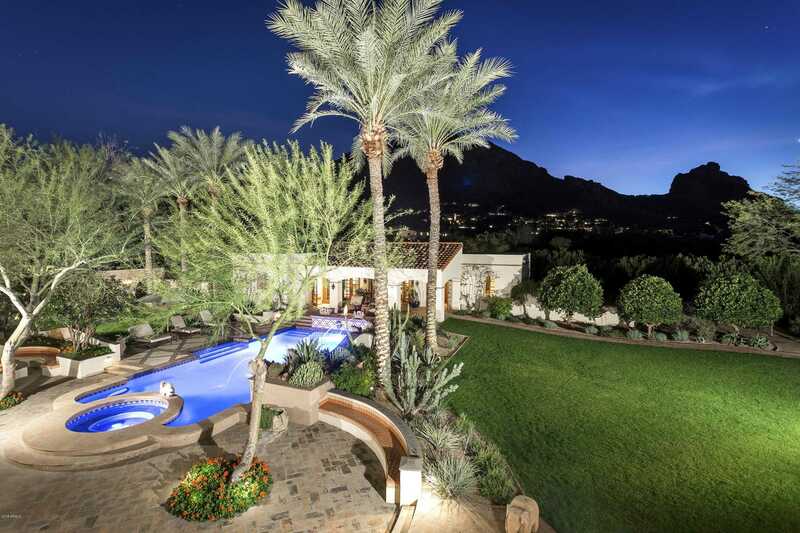 I would like to schedule a showing appointment for this property: MLS# 5898303 – $12,488,000 – 5901 E Valley Vista Lane, Paradise Valley, AZ 85253. This content last updated on April 22, 2019 08:49. Some properties which appear for sale on this web site may subsequently have sold or may no longer be available.